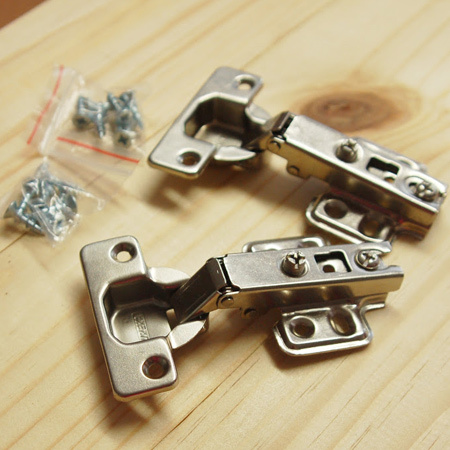 Follow these instructions for easy mounting of Euro, concealed or pot hinges on kitchen cabinets, closet doors or made furniture. Concealed hinges offer a seamless finish and flush mounting for a variety of cabinets. 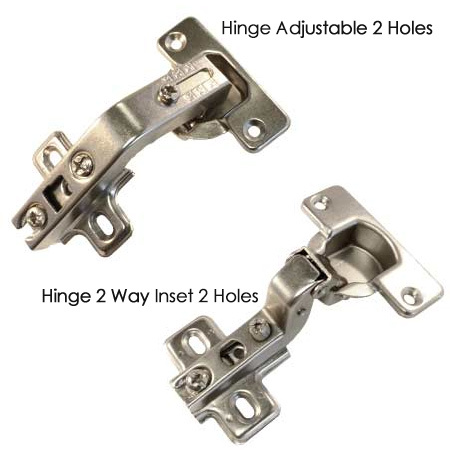 These hidden hinges, also known as pot hinges or euro hinges, are installed on the inside of the door and onto the cabinet frame, and can be adjusted. Plus, they are available in a variety of closing options for all types of cabinet installation. 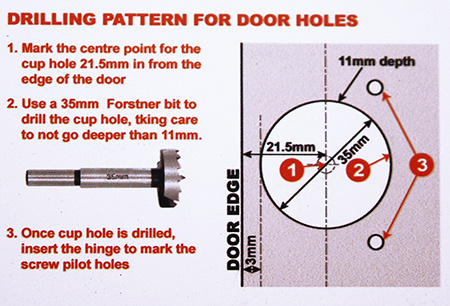 It's easy to install concealed hinges using the precise instructions below. GOOD TO KNOW: When drilling holes for concealed hinges, clamp the work piece firmly to your workbench and use a high-powered drill in conjunction with a drill press. Hardware experts Eureka have launched a range of concealed hinges in a variety of styles for all door configurations. 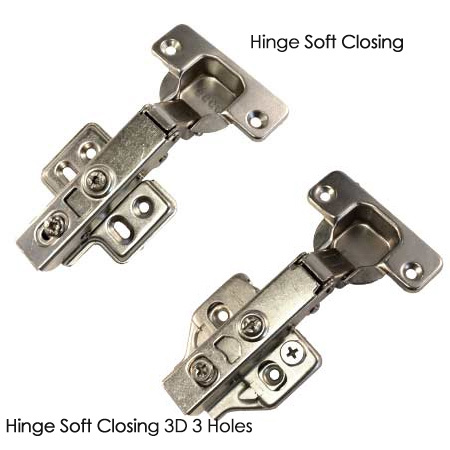 These affordable hinges offer the DIY enthusiast and easy and professional way to finish off cabinet installations. Use them on kitchen cabinets, closet doors, pantry installations, or for all your made furniture projects. Included in the Eureka range of concealed hinges are soft closing hinges. Click here to see the Eureka range of concealed hinges.